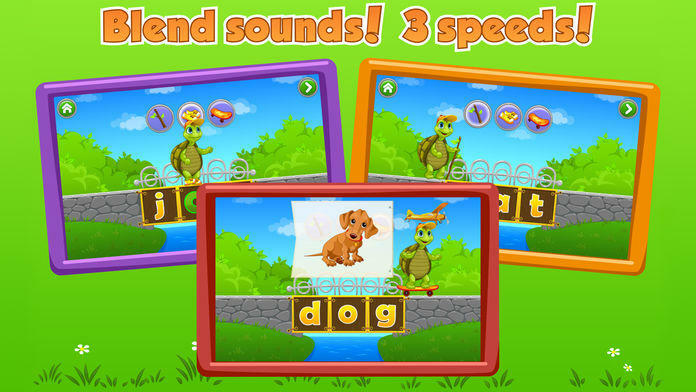 Already enjoyed by over five million families, Kids Learn to Read is finally available on the App Store. 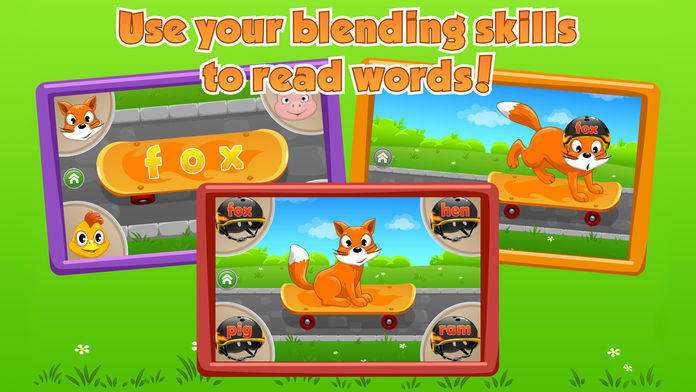 Kids Learn to Read is a delightful game that invites preschool-aged children to blend sounds into words, read and form simple words, identify spoken words and learn word families. 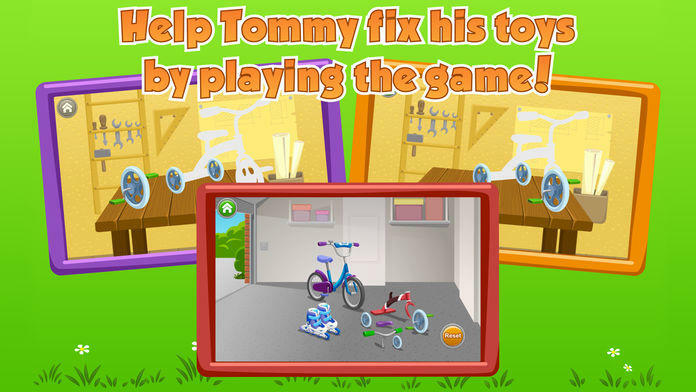 Skateboards and Helmet: children practice reading as they are asked to fit Tommy's animal friends with skateboards and helmets. 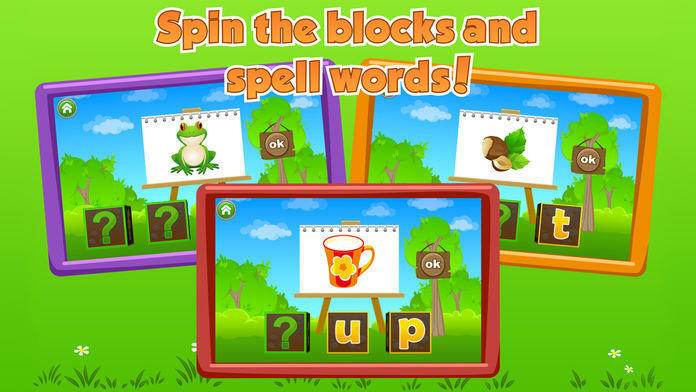 Turn the Blocks: kids make words in a way that's fun by turning real-looking blocks with letters on each side until the word is spelled out. 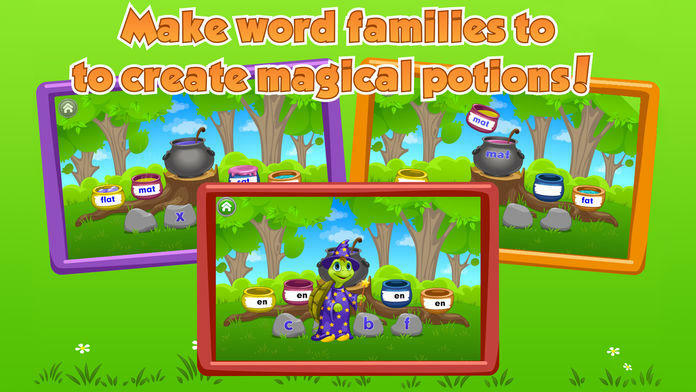 Word Ball: children learn to identify spoken words by helping Tommy bat the right ball. Every section is designed to let children enjoy success time after time and receive positive reinforcement from the likable teacher, so they want to keep learning. Once your child is involved and happy, you can relax, with the assurance that he or she is having a great time - and learning. Replaced Winter Holiday theme with the original theme.